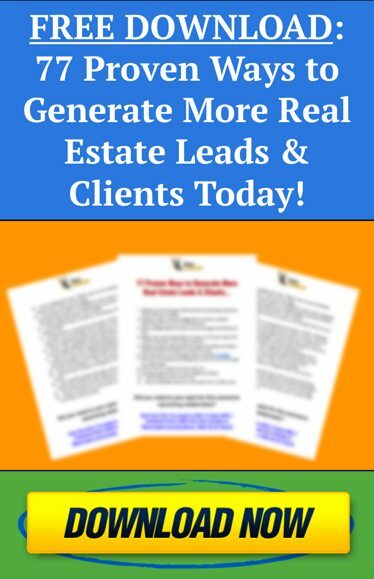 New Construction Facebook Lead Ad (33 Leads for ONLY $1.75/each)! It reveals some outstanding results that our member, Kathy, is getting using a VERY simple “Facebook lead ad” form to build a list of hungry new construction buyers. As you can see, this is a super simple ad with no frills, yet it’s pulling in some REALLY high quality prospects into her pipeline FAST. Kathy’s example here is one of the best performing lead ads we’ve seen, and the best part is she’s running this county wide. So her potential to connect with her ideal clients is HUGE. Also, because Facebook auto-fills a form based on the data they have about each user (i.e. name, email, phone number), you can often collect more data from each lead without requiring your prospect to type it all in by hand! This is one of the BEST ways for you to get more REAL phone numbers from your clients and it’s super low tech as well. In other words, you don’t have to worry about having a website, landing pages, or any other fancy knowledge to get leads right now. Simply fill out a few fields in Facebook to build your ad and you can be off and running in minutes. Now for those of you who appreciate more hands on training and support, we offer a detailed step-by-step “Facebook lead ads” action plan when you join Client Alchemist PRO. This is just 1 of 18 other action plans available to our private members, and each gives you the training you need to start attracting more buyer and seller clients (without all the cold calling, prospecting, door knocking and things you HATE). With PRO membership, you’ll receive all the systems and strategy you need to build your real estate business online quickly, even if you’ve NEVER run a Facebook ad before. To learn more about everything else that is included, GO HERE. ← Hey Zillow! No Soup for YOOOUUU! How To Dominate Your Local Real Estate Market!